D-11 Hospital Rd, New Roads, LA, 70760 - Photos, Videos & More! 4.13 acres of commercial property on Hospital Road. 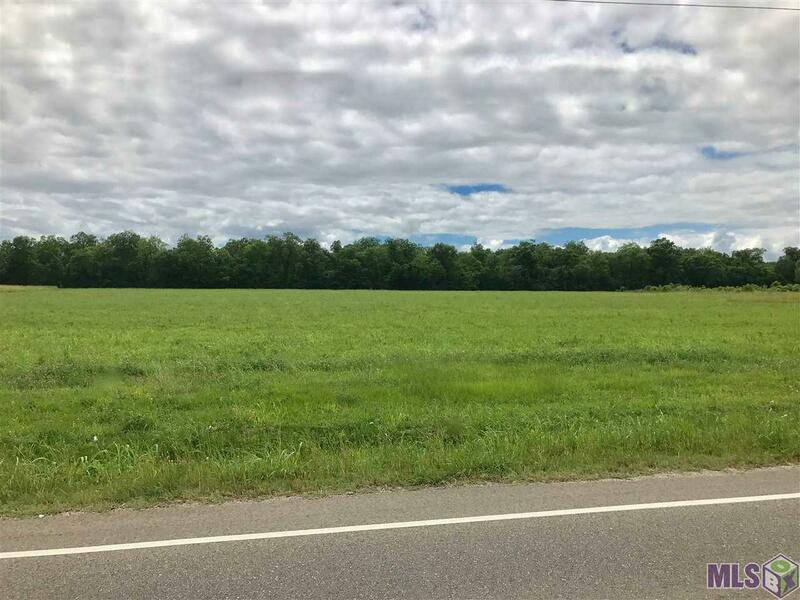 Additional land available (12 acres available total).